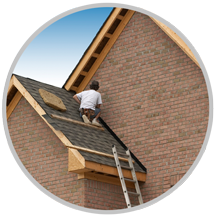 Vel-U Roofing is a family owned and operated Chicago Roofing Company serving Chicago and surrounding suburbs. Throughout the years we have grown with the simple vision and commitment to the highest standards of excellence and ethics which brings Vel-U to our customers, industry and community. When you select Vel-U Roofing, you allow us to provide you with the highest level of professionalism, service response, and quality workmanship. Vel-U is what we stand for! 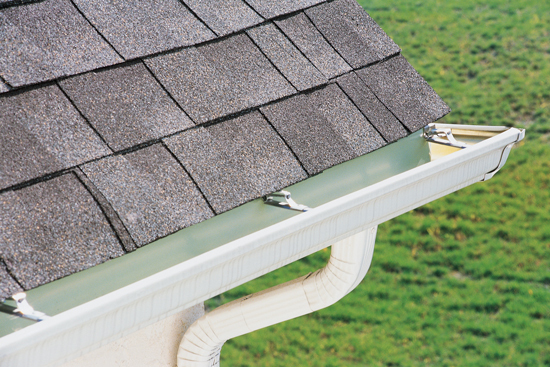 From shingles to flat roofs VEL-U Roofing can assist you with your project. 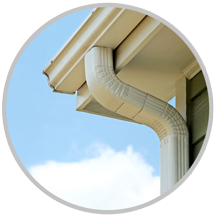 Gutters and Downspouts protect your home and roof from water. 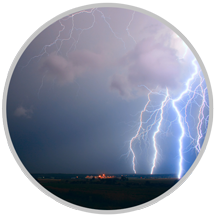 Need a Professional Roof Inspection after Storm? We can help! 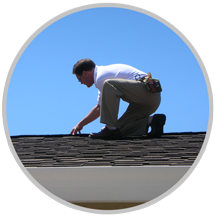 Get the best value, service, and warranty for your roof in the Chicagoland area. 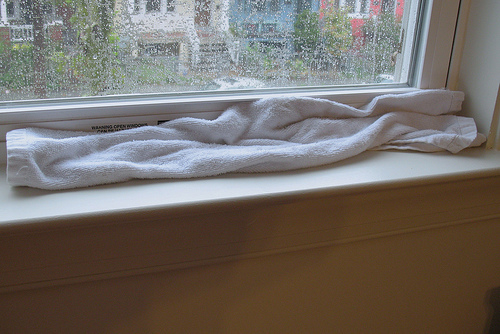 Are my windows leaking or is it my roof?